Your company just decided to buy a new Press Brake because the current one is having many issues, causing delays and costing a lot of money. So it is your responsibility to find the Press Brake that will replace the old one. 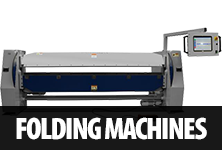 Your goal is not only to buy any Press Brake, but to find an efficient one which will reduce time and cost to the company. So what should you look into when entrusted with this humongous task. Well, you’re in luck because here are 6 tips on how to evaluate and pick the correct Press Brake for your company! 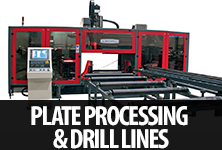 Angular accuracy of the Press Brake is a crucial factor in the decision making process. 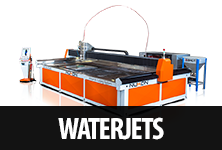 Selecting a Press Brake that is not precise to your company standards will generate a tremendous loss to the business. 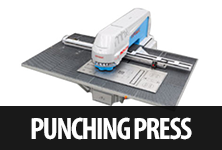 So find out what the accuracy of the Press Brake should be and find one that matches. Also, varying on how precise the Press is, you might need to look into getting a CNC Press Brake instead of a Manual Press Brake. 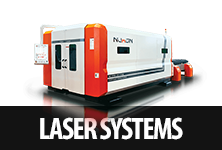 A CNC Press Brake has a ram repeatability of +/-0.0004 inches and has a fast setup, which will reduce time to make parts considerably. Final specs of production pieces. 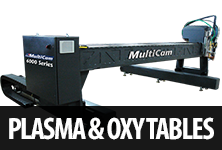 Final product specs are the second most important detail to keep in mind when purchasing a Press Brake. 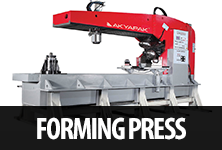 The goal is to purchase a Press Brake that has the shortest and lowest tonnage while still compliant with part specs. 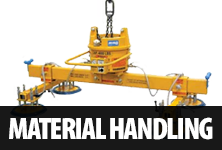 The thickness of the materials you work with will determine the tonnage of the machine. 16-gauge mild steel with 10 feet length or less, should not require more than 50 tons. Unless you are working a lot with bottoming work, you might need up to 150 tons of air bending. 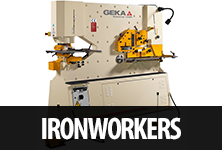 Press Brakes have deflection limits, and should be accounted in order to purchase an adequate Press Brake. The bigger the machine, the more deflection it will have, yet the smaller one will require less shimming to get good parts while reducing setup time. Material types will also factor in, as they will vary in weight. Required tooling to compliment a Press Brake. 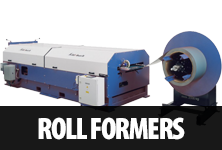 You probably already have a full set of tools, yet these might not be compatible or worn out enough that they will damage your new Press Brake. Width of Flange for making wide parts. The width of the flange is the last factor to evaluate before making a final decision. 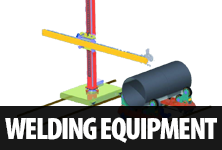 Without a properly measured flange, extra workers or even a crane would be necessary to make wider parts, costing time and labor. Press Brake operators sometimes are required to make wide-flange parts without realizing how much weight they can work with. If evaluated before hand, this issue can be resolved optimizing the Press Brake for the environment it will work under. This will not only reduce obstacles costing time but also allow the company to use space appropriately reducing waste.